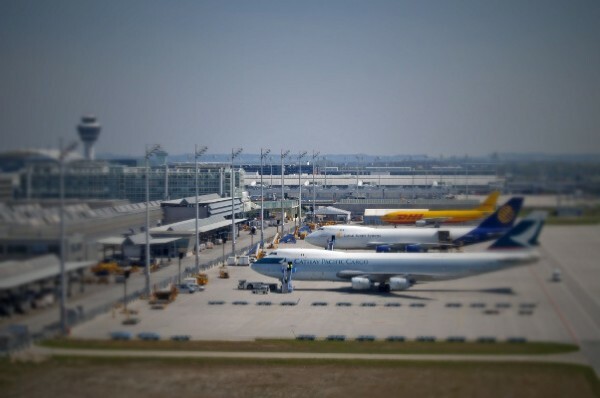 Create your own Tilt & Shift Photos with the online TiltShift Generator. Above are some Photos i run through the Generator. 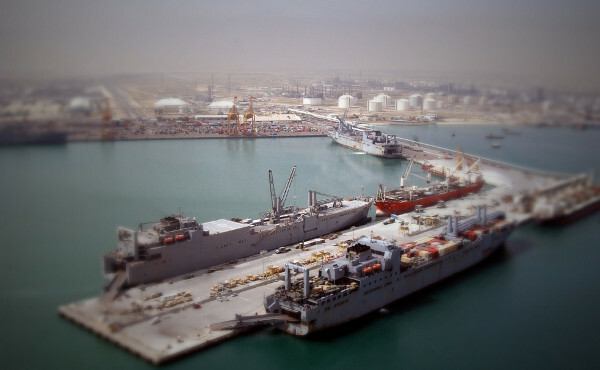 Keith Loutit is an great Artist in the making of Tilt & Shift Videos you can watch them von Vimeo. Bathtub II from Keith Loutit on Vimeo. He now got his own page where you also can watch his work.